Conference Day Workshop: Explore our MakerSpace! Students are invited to explore our MakerSpace for the day. 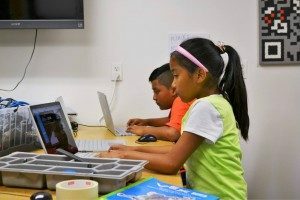 Led by a Maker teacher, students will have the opportunity to play with littleBits, design a CAD image to be 3D printed, and more! All supplies included.